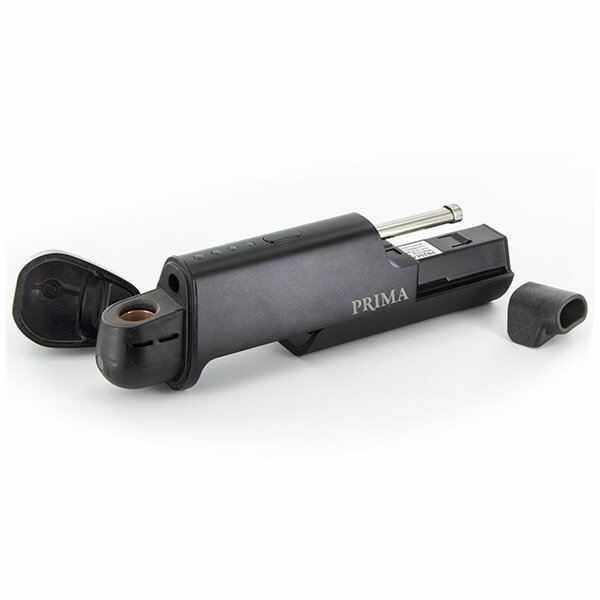 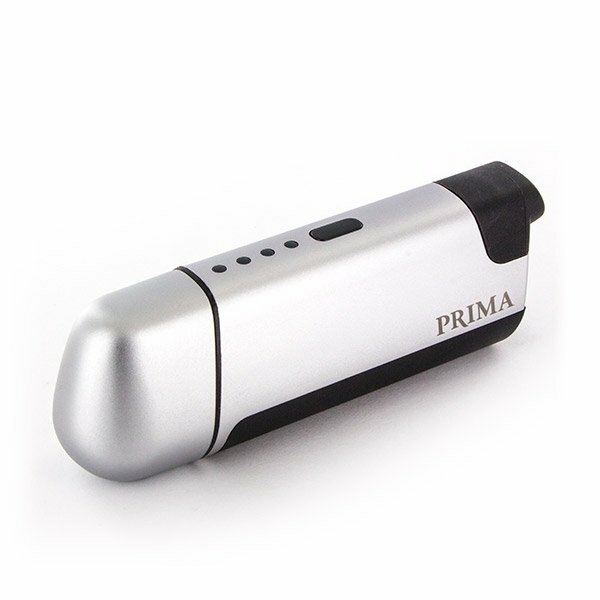 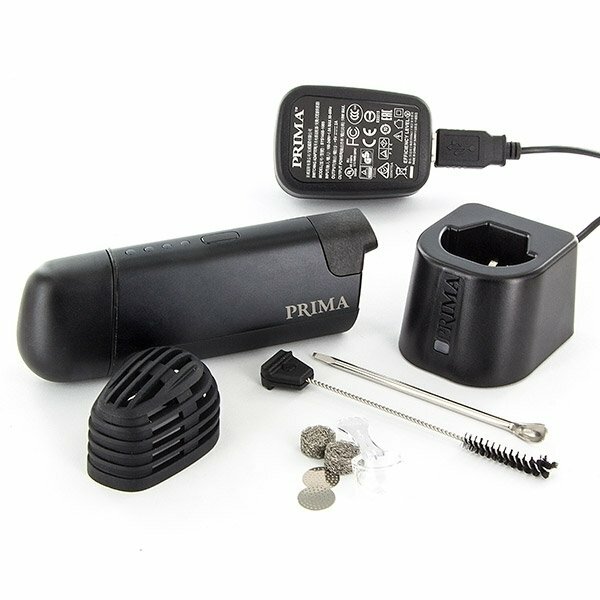 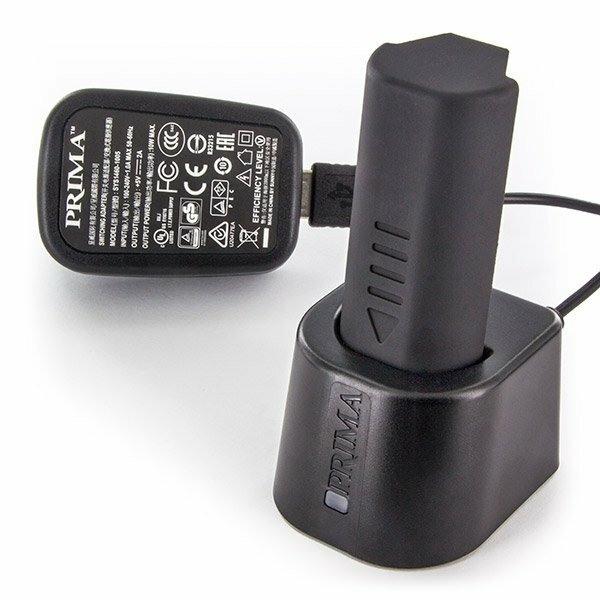 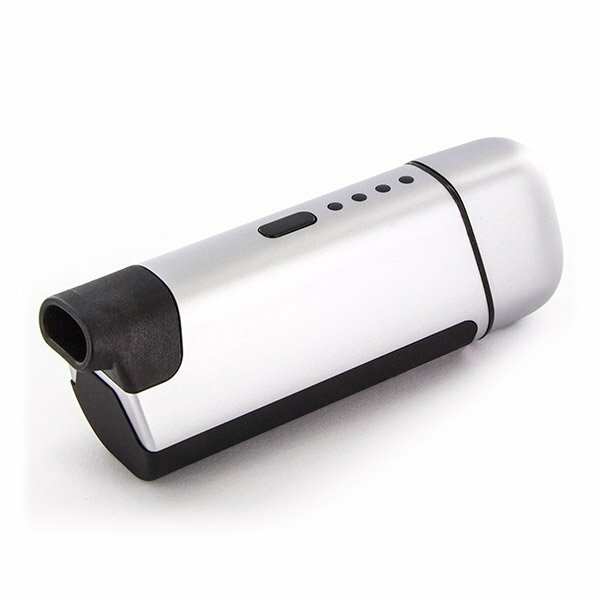 The Vapir Prima is a stylish portable digital vaporizer for herbs and extracts. 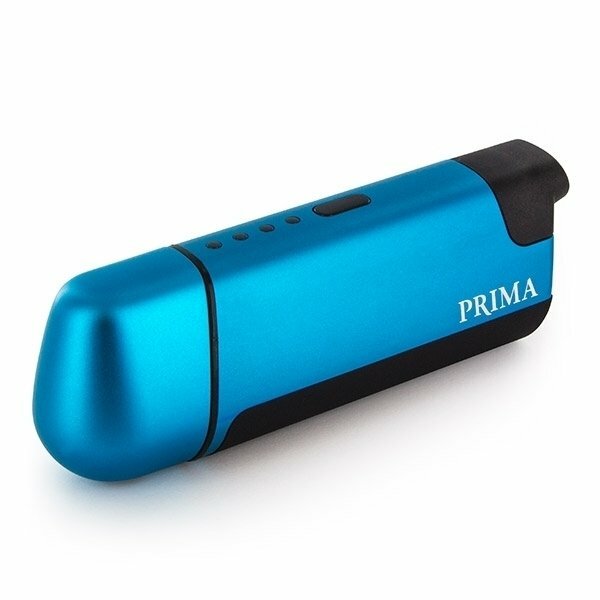 The combination of convection and conduction technology provides an evenly distributed heat exposure and unprecedented vapor flavor and density. 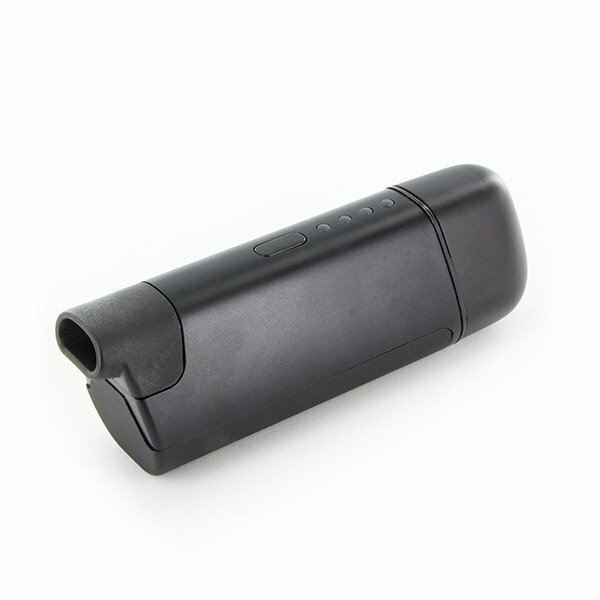 Four pre-defined temperature settings ensure a custom-fit experience. 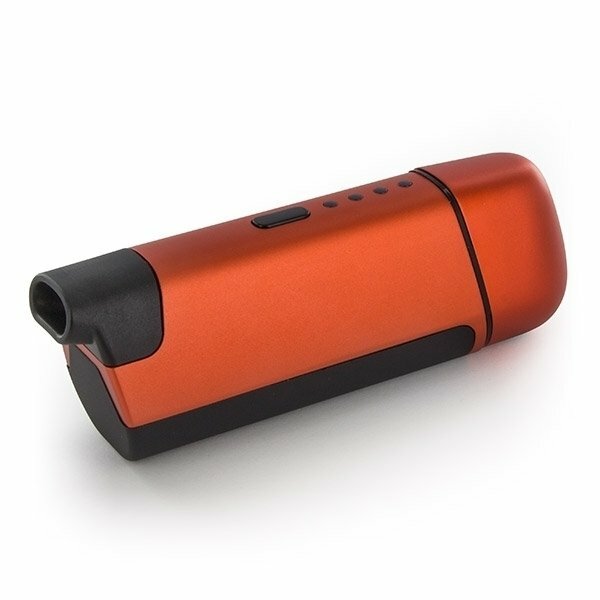 Available colors: Black, silver, orange and blue (anodized brushed aluminum body).